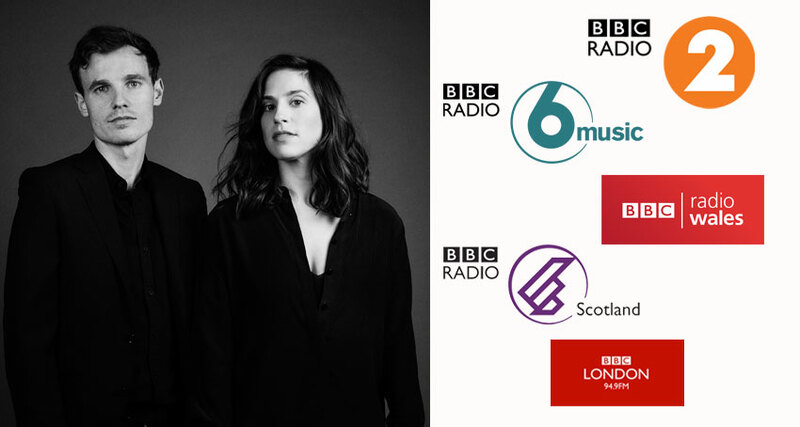 Lewis & Leigh released their debut album Ghost in August and they’ve received amazing support across BBC Radio 2, BBC 6 Music, BBC Radio London, BBC Radio Scotland and BBC Radio Wales. ‘Keep Your Ghost’ was the second single to be taken from the album, the track joined both the BBC Radio Scotland and BBC Radio Wales Playlist! A hugely successful Loose Ends session on BBC Radio 4.